Rennison Roofing and Exteriors is home to your local, experienced exterior contractors. 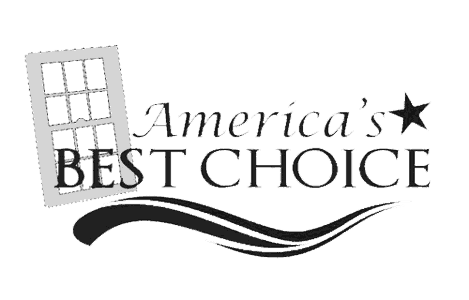 We specialize in roofs, doors, windows and siding. 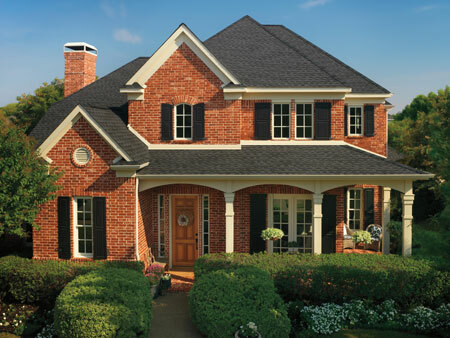 Add curb appeal to your home with Rennison Roofing. We are the premier roofing company in Columbia, SC. What’s more, we are a local company, born and raised in the Midlands of South Carolina. We’ve been in operation since 2002, and our experts have decades of experience in all the above-listed services. Rennison Roofing and Exteriors is locally owned and operated by David Rennison here in Irmo, South Carolina. His team treats your home and yard like it is our own, with respect and care. Learn more about the history of the business and it’s dedication to making quality a habit. We are very excited to tell you about our new offerings in solar panel installation. 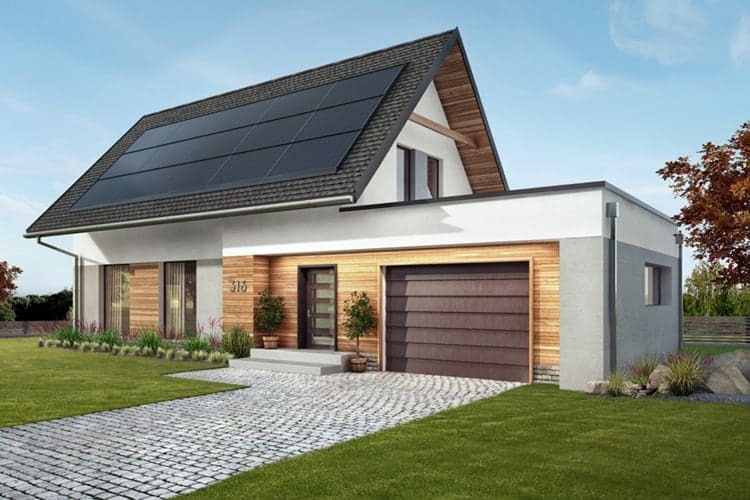 Solar panels are increasingly becoming a responsible and attractive way to increase the efficiency of your home and lower your monthly power costs. Rennison Roofing offers solar panel installation on new roofs that provide extra energy from the light of the sun. Advances in solar panel technology have made this a viable option for homeowners and commercial businesses alike. Call us at 803-728-6686 to learn more about how you can take the next step towards a greener home in Lexington or Columbia, SC with solar roofing. We’ll come out for a free consultation and quote to see if you and your home are ready to harness the power of the sun. You are building a new home or office, and you want a completely new roof. Your roof is old and/or has extensive damage that needs repaired or, at worst, replaced. In the first case, you don’t want to have to pay up front for the roof when you are already paying out so much on all your other building costs. In the second case, you don’t want to have to wait for a month or two to repair a roof that leaks today. In either case, Rennison Roofing offers financing options to help you get the building or repairs you need right now, with a reasonable payment plan spread over several months or years.